I still remember when I was in third semester of my Engineering we had strike in our college because there were no proper labs. We were seven friends Aditya (Me), Anuj, Prateek, Harsimran, Raunaq, Sumit and Abhishek. At the second day of the strike Anuj said "Chalo yaar kahi chaltein hai" and then I too said "Haan yaar gedi maarengi masti karenge". We all then decided to go to Damdama Lake. The drive was of about 50km. Abhishek said "Chalo yaar pehle kuch kha letet hai raasta lamba hai". 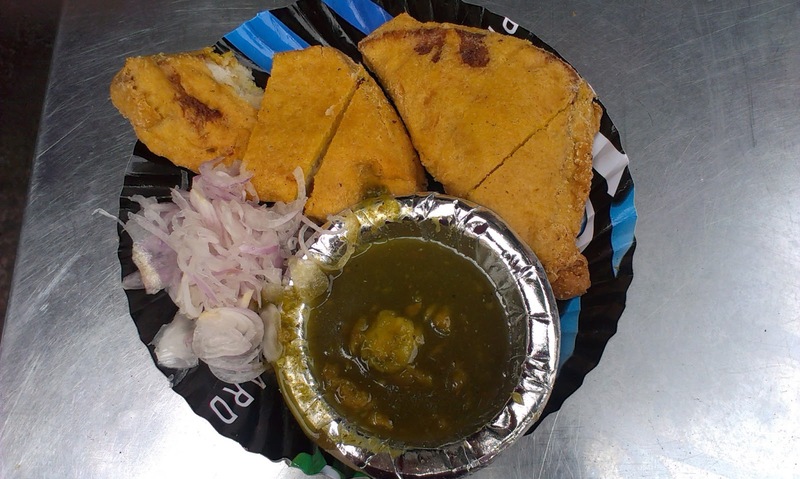 We had a pakore wala near our college called Bindra pakore wala. We had Aloo and Paneer wala bread pakora. We bought chips and Cold Drink from the shop opposite our college and started our journey. We took two cars Harsimran’s WagonR and mine was Esteem. I told Abhishek to drive because I had to play teen patti with Sumit and Anuj. Abhishek said “Abhi se he shuru kar diye thoda to ruk jaate”. Chips, Cold Drinks and Teen Patti was an awesome combination. At mahipalpur Abhishek said “yaar mujhe paranthe khaane hai” then we stopped at a Dhaba near Mahipalpur and had paranthas. We reached Damdama Lake at around 3 PM. It took us two hours to reach there. Then we went inside, the place was a little dirty but we did fun activities over there and boating. Then we left Damdama Lake at around 5’o clock. 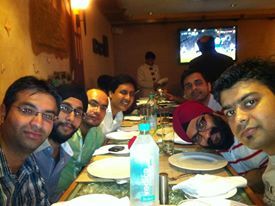 After, reaching delhi we went to Pandara Road for dinner as everybody was so hungry. We all had dinner there. 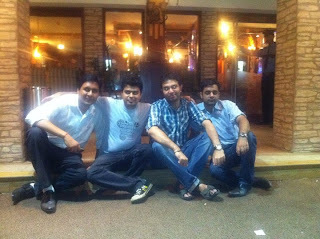 Then harsimran dropped Prateek, Anuj and Raunaq as they lived near Harsimran’s Place and I dropped Sumit and Abhishek. When I reached home Dad said “Beta aaj college se itna late kyu ho gaye”. I said “Papa aapko to pata hai college mein strike hai senior’s ne kaha aaj sab ne late jaana hai”.